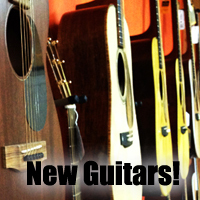 Welcome to LA Guitar Sales! Don't see what you want? 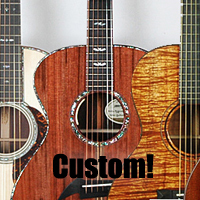 Contact us, we can build you your dream guitar! 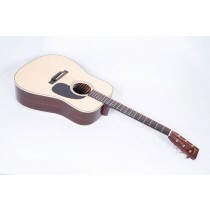 Few, if an dealers have as much experince with custom guitars as we do. NEW Guitars right from the Manufacturer! Providing our customers with the best selection! If you don't see what you want, contact us. 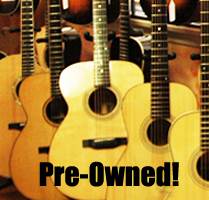 Browse our selection of pre-owned acoustic guitars and to contact us with any questions you may have. 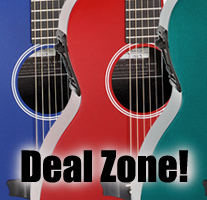 Check out our DEAL ZONE and Save! Blowouts, Closeouts, Demos and more! MI retailers selling products on Reverb.com need to be aware of the precedent set by the South Dakota v. Wayfair Inc., where the Supreme Court decision allows states to tax remote sales — like those made through Reverb and any other ecommerce sites — via a variety of methods.